SKU: 00044. 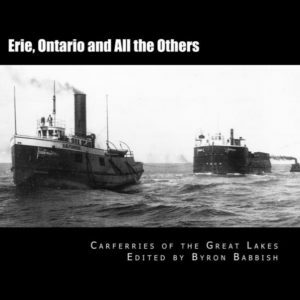 Categories: Books, Great Lakes Carferries. This book is about the railroad carferry operations on Lake Erie and Lake Ontario as well as other lesser known ones on the Great Lakes. 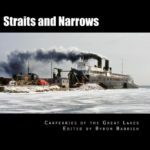 It is one of a series of books on the Carferries of the Great Lakes using photographs from the Father Edward J. Dowling, S.J. 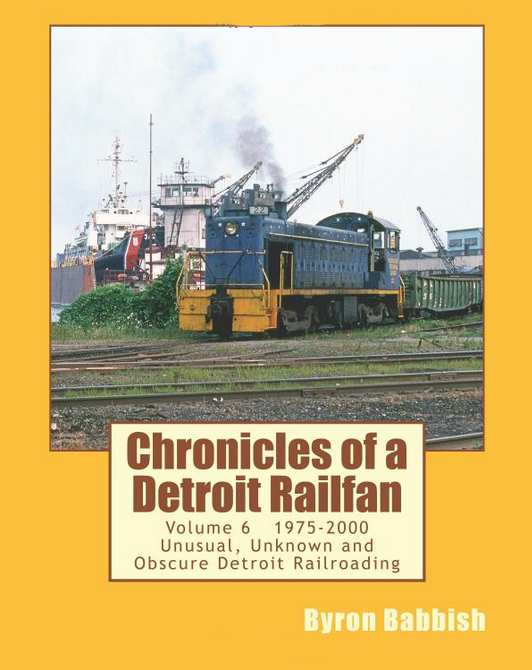 Marine Historical Collection and The Great Lakes Railway Historical Collection.